Lain Iwakura appears to be an ordinary girl, with almost no experience with computers. 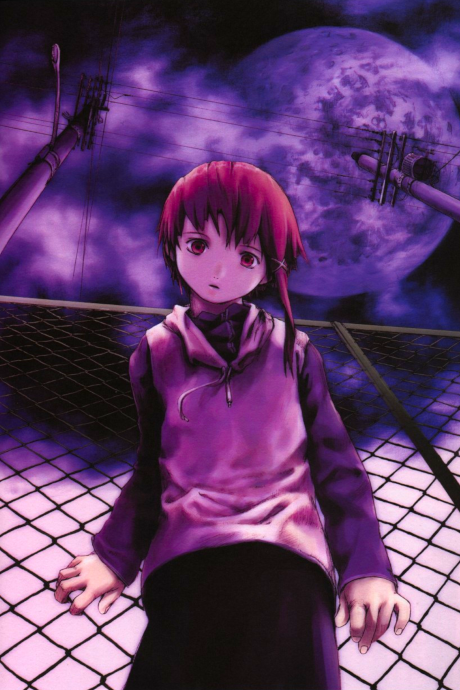 Yet the sudden suicide of a schoolmate, and a number of strange occurrences, conspire to pull Lain into the world of the Wired, where she gradually learns that nothing is what it seems to be... not even Lain herself. A classic with some relevant philosophical messages wrapped in an unforgettable presentation and plot.